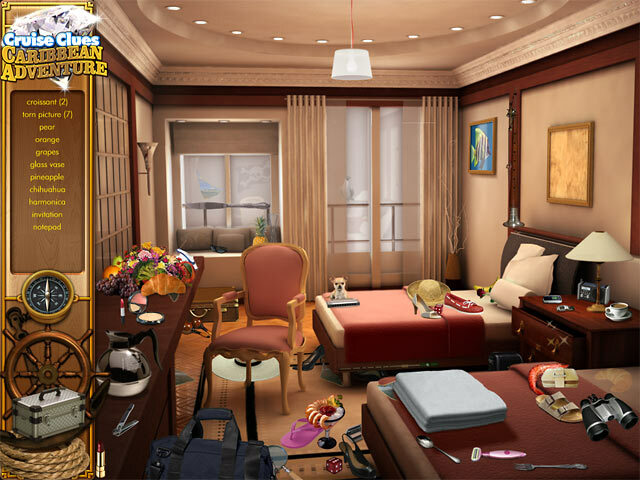 Help Detective Angelina track down an elusive jewel thief in the Hidden Object game, Cruise Clues: Caribbean Adventure! The mysterious thief has stolen jewels from all over the world, and Angelina has determined that they are on an exclusive millionaire's Caribbean cruise! Stealing from the rich as they set sail, this criminal needs to be stopped! 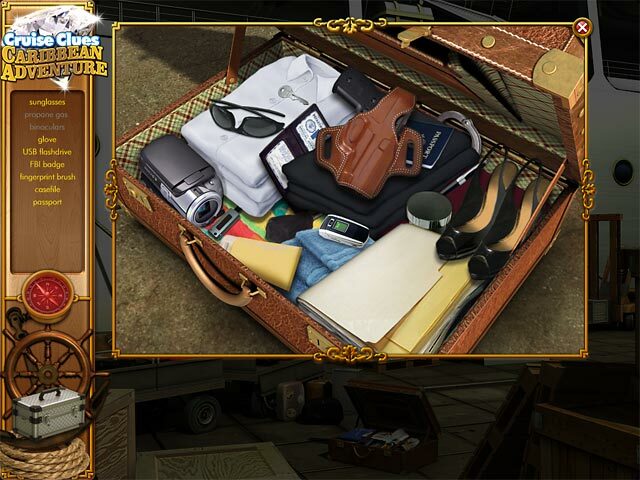 Track down helpful hints using your Hidden Object skills and catch the crook in Cruise Clues: Caribbean Adventure!